The House of Representatives passed reasonable, commonsense legislation to re-open and fund the government. 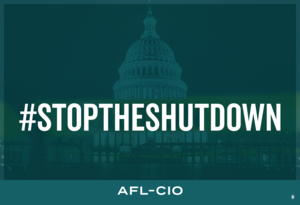 But Mitch McConnell and Senate Republicans refuse to bring it up for a vote. 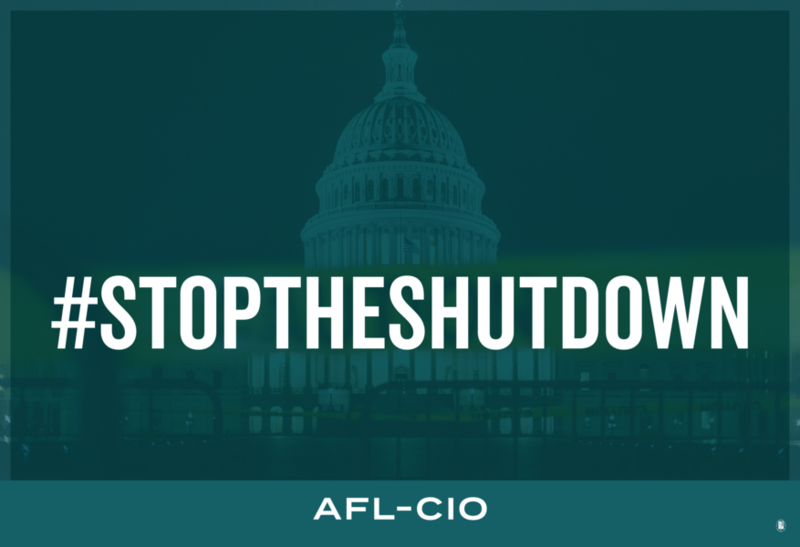 Every day the government stays closed, hundreds of thousands of dedicated public employees go without pay. 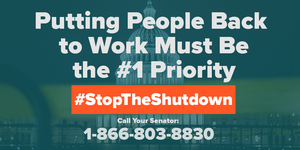 Tell Your Senator: We Won't Stand For Another Shutdown!